Manhattan Laser Spa - New York, NY. Our salon focuses on result-oriented technology that will bring you healthier and younger looking skin, permanent hair reduction and age spots removal.Our salon focuses on result-oriented technology that will bring you healthier and younger looking skin, permanent hair reduction and age spots removal. Manhattan Laser Spa mission is to provide the most advanced minimally-invasive results-oriented laser aesthetic treatments in a safe yet luxurious environment with an exceptional level of customer service.Client safety is of the utmost importance at our salon! Our team is trained and certified to administer laser services. 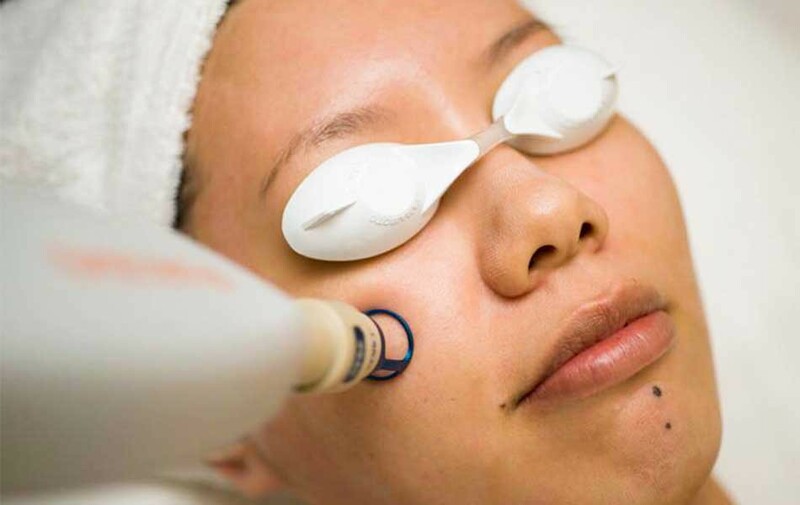 Each our aesthetician has several years of experience with Lasers treating all Skin Types.